What do you love most about yourself? I love that I can depend on myself to bounce back from the toughest of situations, of heartache, or pain. What motivates you to do your very best? My desire to want more out of life and recognizing I can experience better than what I am currently have in my possession. Who is to say I can not live a larger, more fulfilling life? I feel that I have control over what life I am to lead so I am motivated to work harder to live that life. What is your purpose in life? My purpose in life is to educate, empower, and motivate people to take charge of living a healthier life. So many people have struggled for years to lose weight. I have made it my mission in life to get people to realize you can maintain a healthy lifestyle (and lose weight, muscle, strength, energy) despite leading a hectic schedule. Tell us about a time you failed. How did you overcome it? About 3 years ago, my business decided to put on a weeklong fitness retreat in the Outerbanks of North Carolina. I rented out a house for the week in which there would be workouts, healthy cooking segments, spa time, water sports, mental health workshops, etc. I started to promote it and in the end I had to cancel the retreat because there were very little people who registered for the retreat. At this point, I spent over $3000 on the retreat and I couldn’t get any of the money back. Needless to say, I was upset on lack of people registering, money I spent, and all of the time and effort I put into this retreat. I was cautious about putting on another event for fear of failing again. But then I started to remember how successful people fail all the time. Its just that they don’t let the failures go to the forefront of how they are going to lead their life. The failure isn’t a reflection of who I am; it means this idea didn’t go through and doesn’t dictate how all of my business projects will run in the future. Since then, I have continued to put on fitness events in the community (outside of personal training and bootcamps) and I have seen a great turnout for my events. How do you practice self-care? I find different ways to practice self-care. The main way I practice self care is by getting adequate rest! I am not a fan of #teamnosleep Considering my day starts at 4am and I have a split schedule of training people in the early mornings and late evenings, I try to take naps during the day as well as on the weekend if I can. If your very tired, it can affect your memory, concentration, and productivity. Also, if your tired all of the time, it will cause you to make poor food choices which will not replace the fact that you need sleep. So sleep is important. I also get massages monthly and perform hot yoga to help release stress and toxins for the body. Self care is too important and if you want to continue to function at Queen status you must take care of yourself. What does success look like to you? Success means that I am living my purpose in life, I am fulfillled, I am at peace, and I am financially comfortable. If you could give your younger self a word of advice, what would it be? If I could give my younger self advice, I would tell myself not too worry so much. 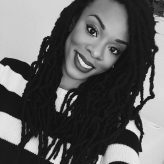 You are a very determined, hard worker; everything that is meant for you will come to you so don’t worry about who or what you can’t control…just live your life chile. 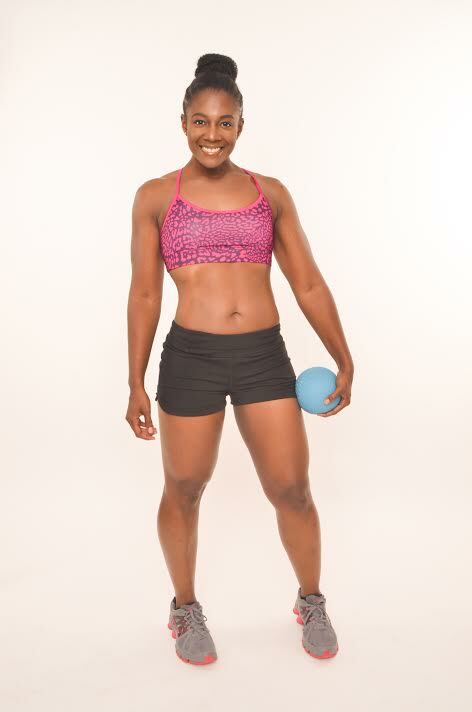 Tasha Turnbull is a certified personal trainer, group fitness instructor and fitness nutrition specialist. 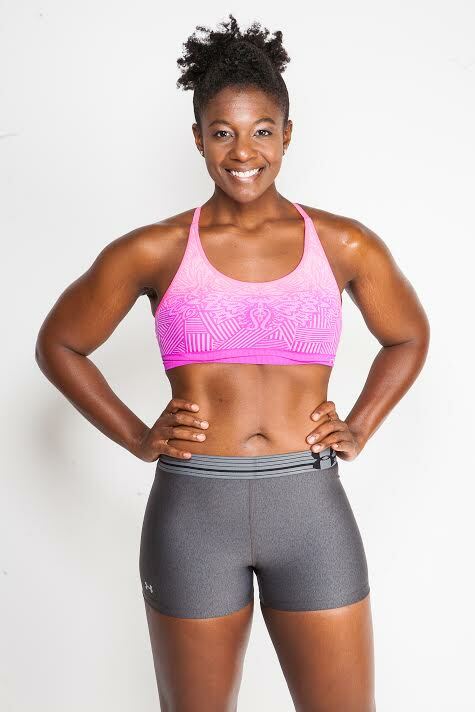 She is the owner of T2 Fitness, a fitness training company who provides personal training and group fitness classes out of there fitness studio in Virginia Beach as well as online personal training and community-based fitness services within Hampton Roads. Turnbull started T2 Fitness 8 years ago after previously being obese and using her story to inspire others to reach their health and fitness goals.